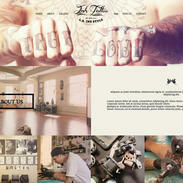 Inspiration and artistry are the secrets to a great design. 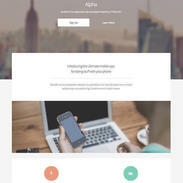 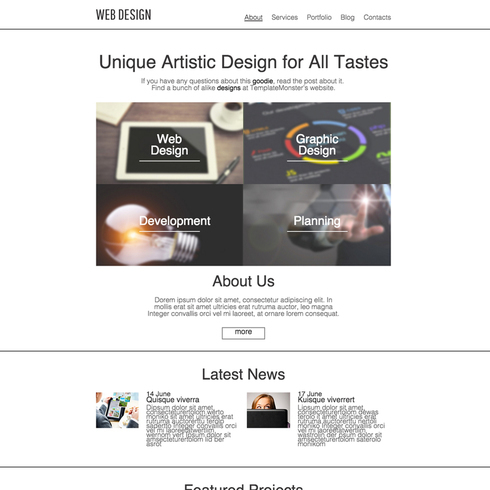 This Design Studio Responsive Website Template offers inspiration, visually effective, and has an open, clean and elegant style. 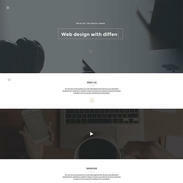 This contemporary template features effortless style that can be customized for many types of websites –professional, consultancy, agencies, personal portfolios, and more. 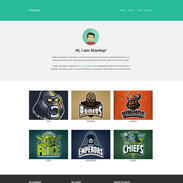 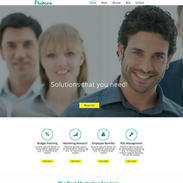 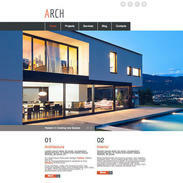 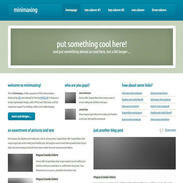 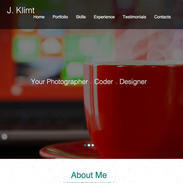 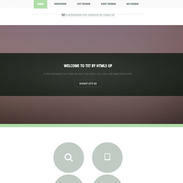 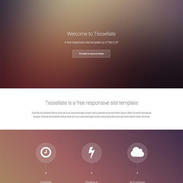 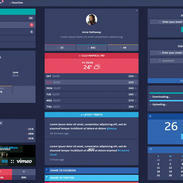 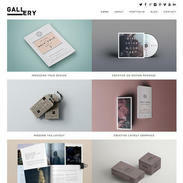 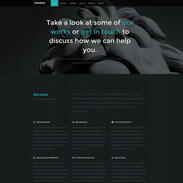 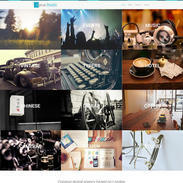 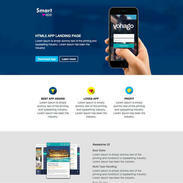 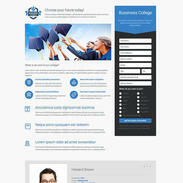 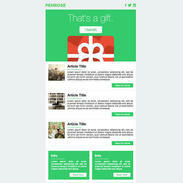 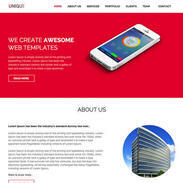 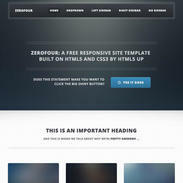 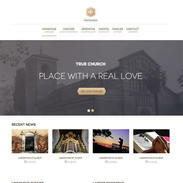 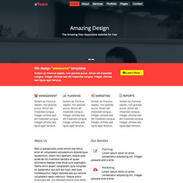 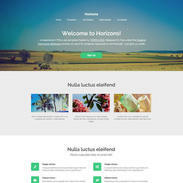 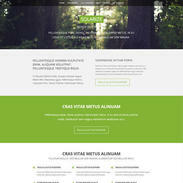 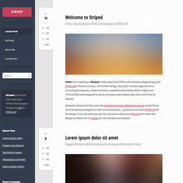 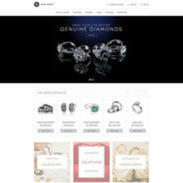 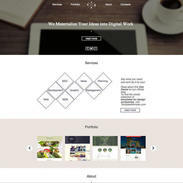 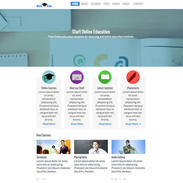 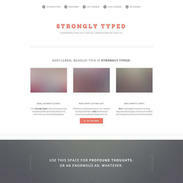 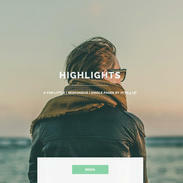 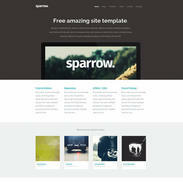 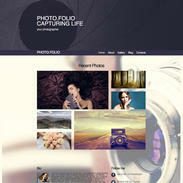 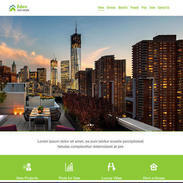 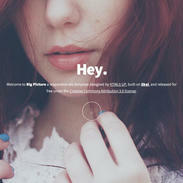 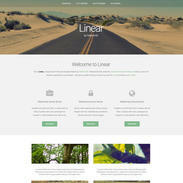 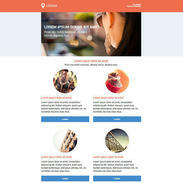 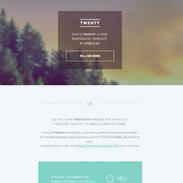 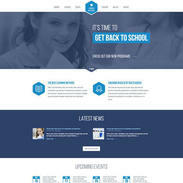 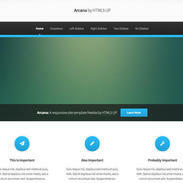 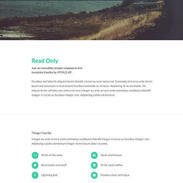 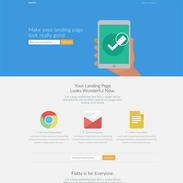 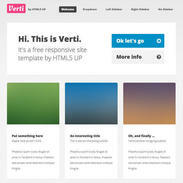 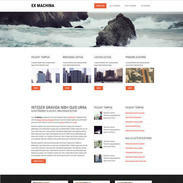 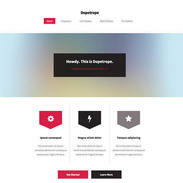 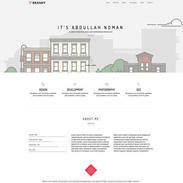 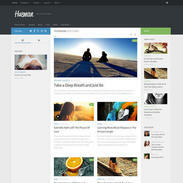 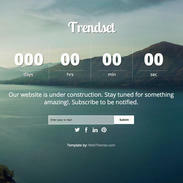 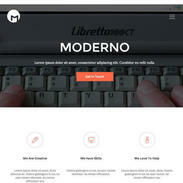 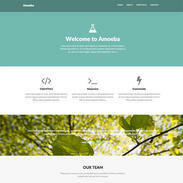 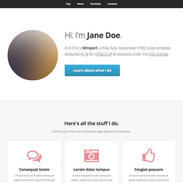 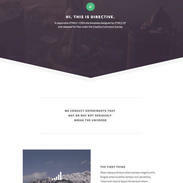 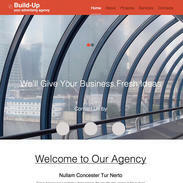 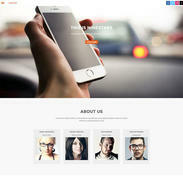 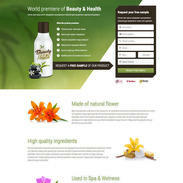 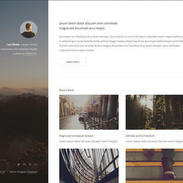 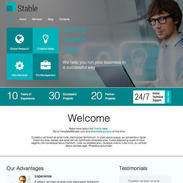 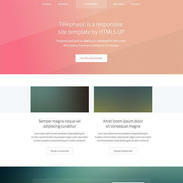 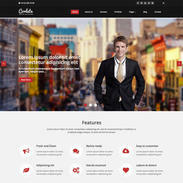 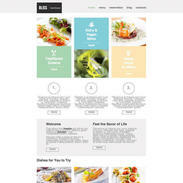 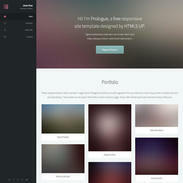 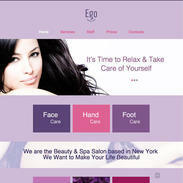 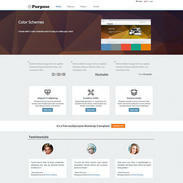 Let this Design Studio template be a starting point for your creative online project.